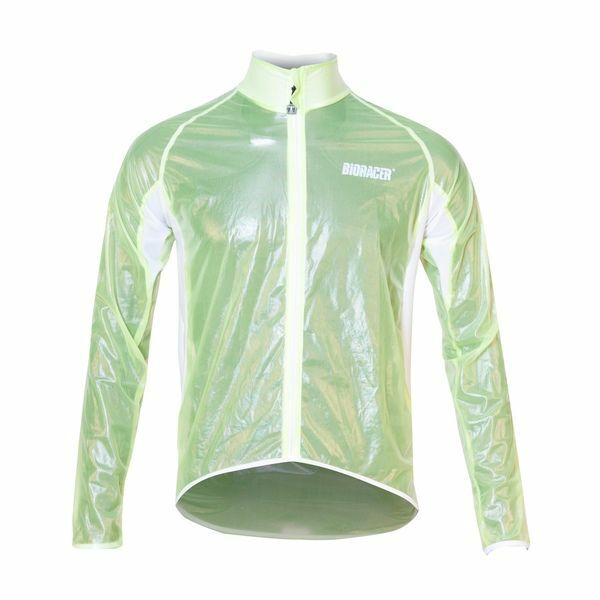 The light transparent Virga Rain Jack rain coat, manufactured from elastic 100 % nylon shell textile, has extremely well ventilating properties. 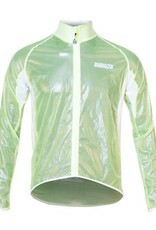 The mesh side panels on the sides provide additional evaporation for perspiration. Finished with an inward zipper which prevents the zipper from catching or blocking because of dirt. Reflective safety strips and Bioracer logo’s off the shoulders, back and chest make the wearer more visible in the dark. Because of the transparent fabric the sponsors remain clearly visible. Supplied in a nylon pouch supplied with a drawstring closure and cord stopper and finished with a reflective Bioracer logo.